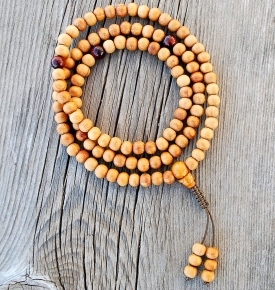 Our prices are already wholesale to the public, for well crafted, US made prayer beads, so enjoy these further discounts! 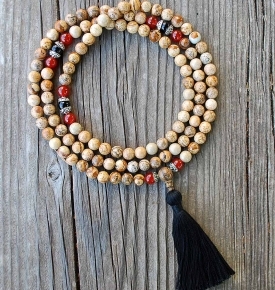 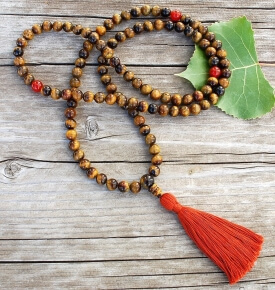 Some malas are on closeout, so supplies limited. 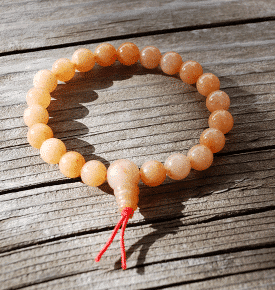 Sale items that say “Closeout” are not returnable. 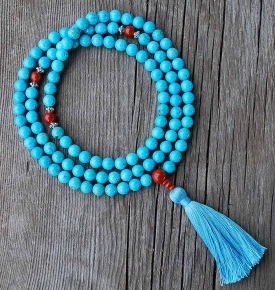 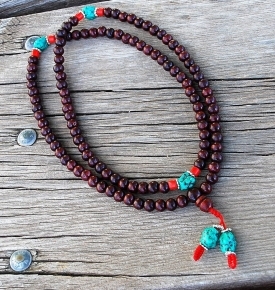 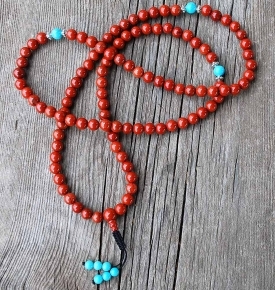 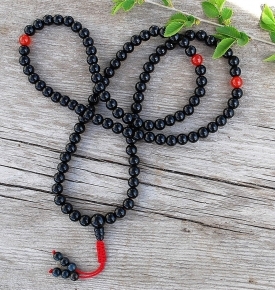 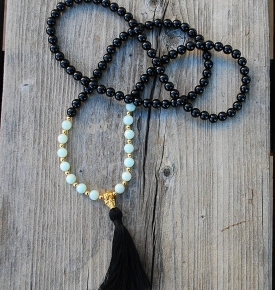 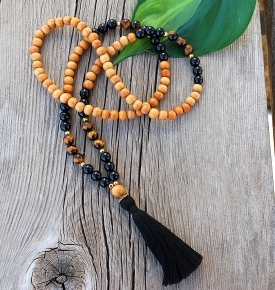 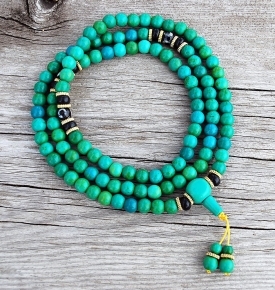 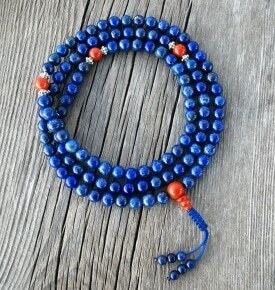 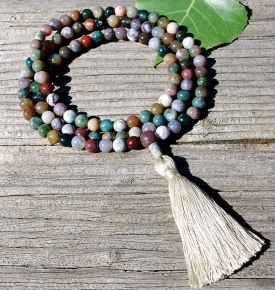 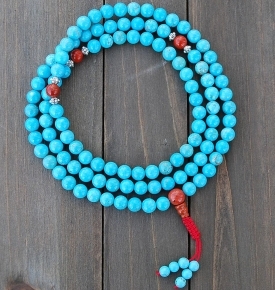 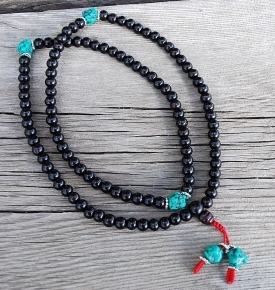 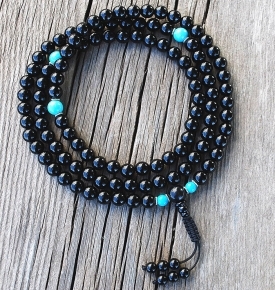 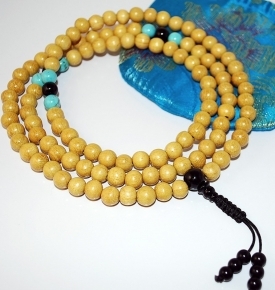 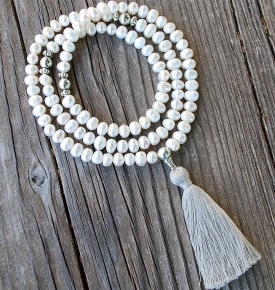 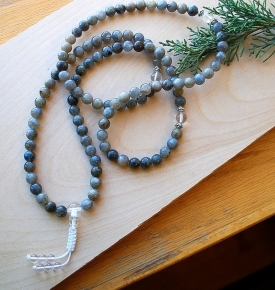 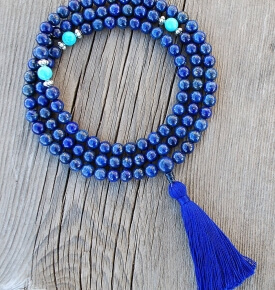 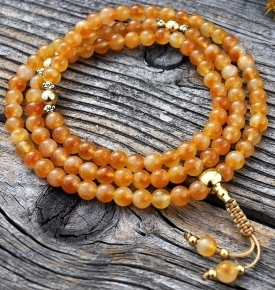 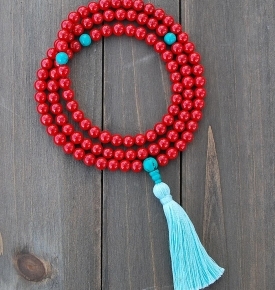 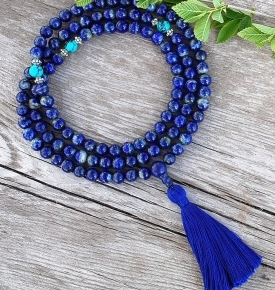 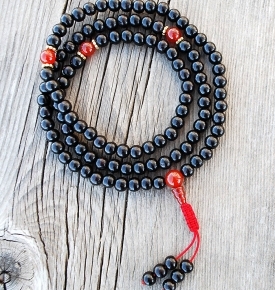 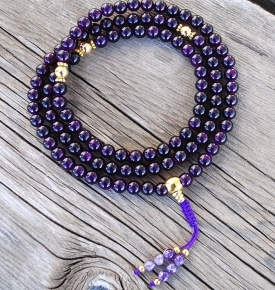 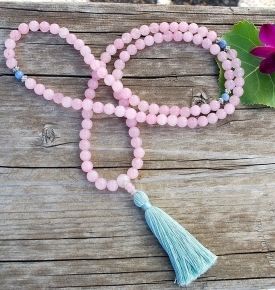 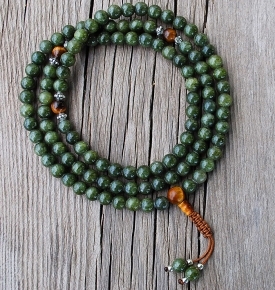 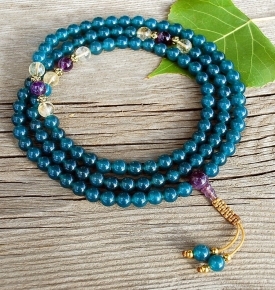 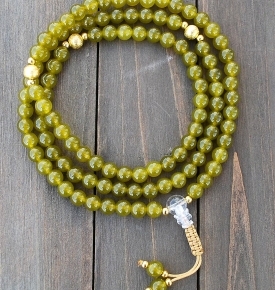 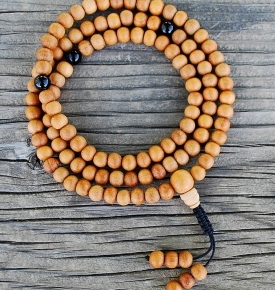 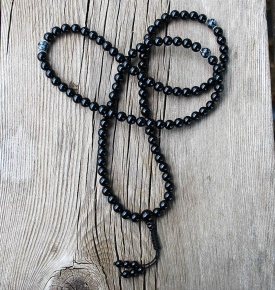 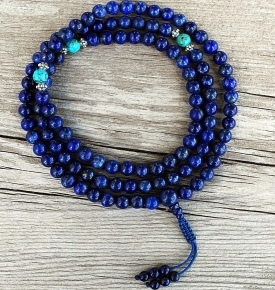 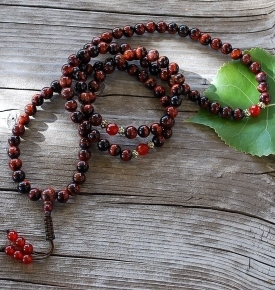 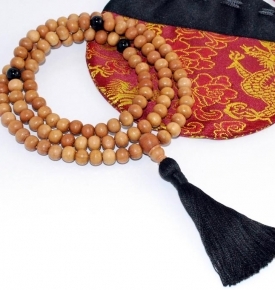 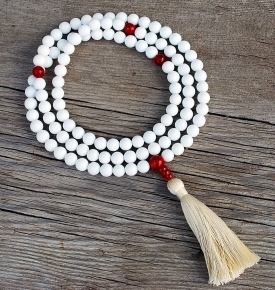 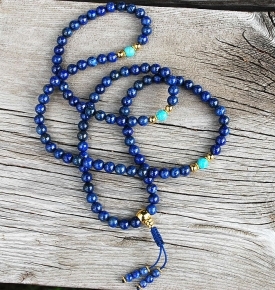 Mala Prayer Beads on Sale! 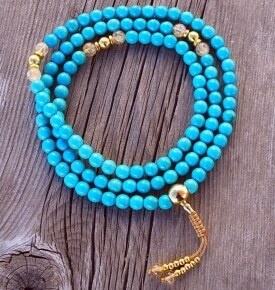 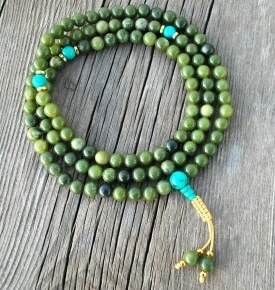 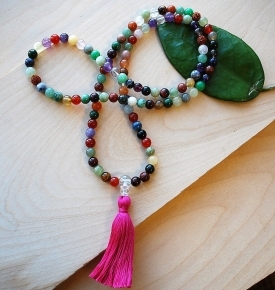 We handmade each on these mala bead necklaces here in beautiful Boulder, CO. and some are imported from Bali and Asia. 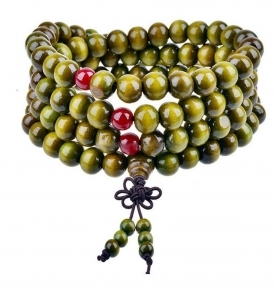 We try to keep our prices low, and are wholesale to the public. 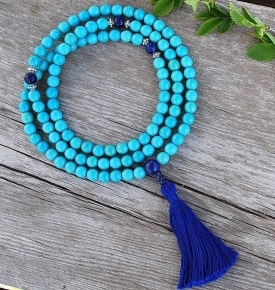 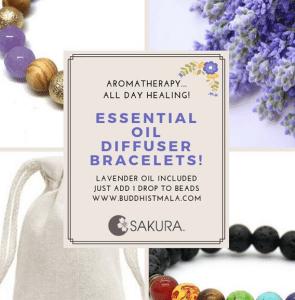 Enjoy even further discounts on these mala bead sale items, some marked Closeout are not returnable, sale products cannot be combined with any other offer. 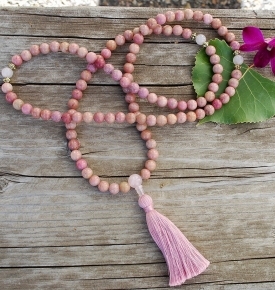 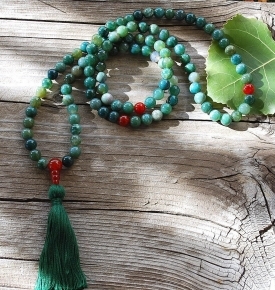 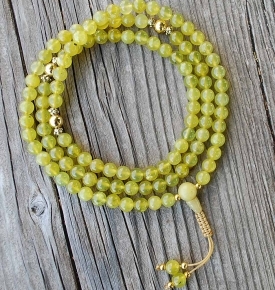 Enjoy your mantra practice and inspired, sale mala designs!